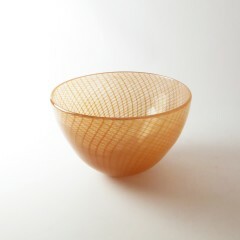 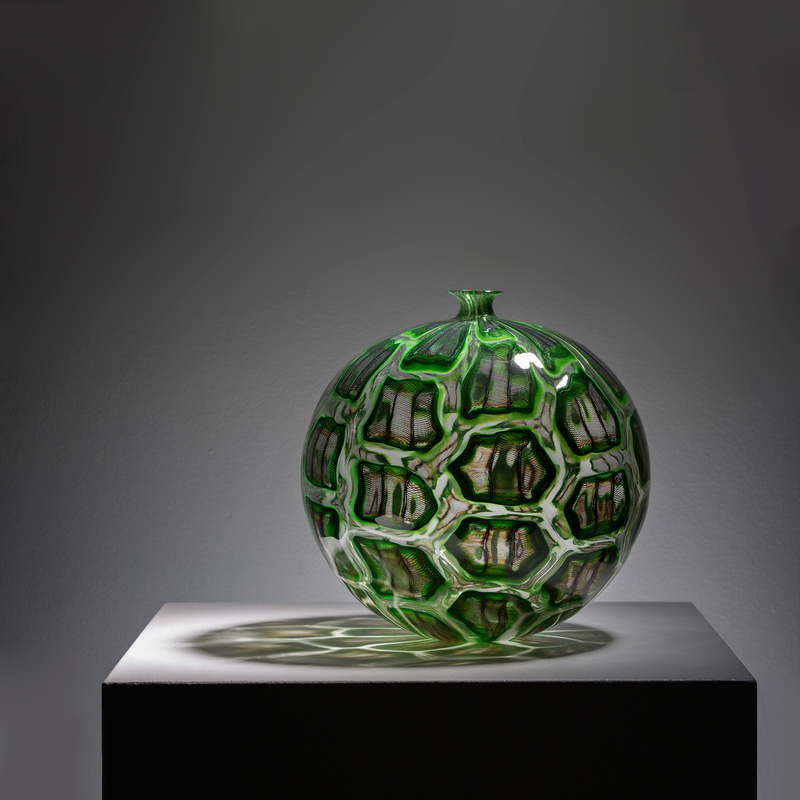 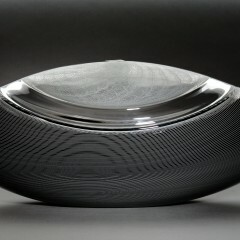 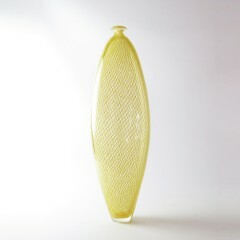 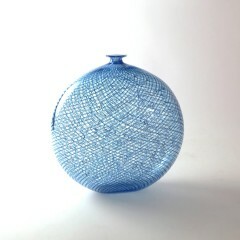 Tom Rowney has been working in glass for over twenty years and during this time the traditional Venetian techniques have been his constant source of inspiration. 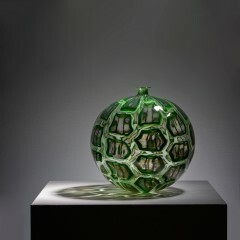 He has perfected his skills and is renowned as one of the most accomplished glass blowers in Australia. 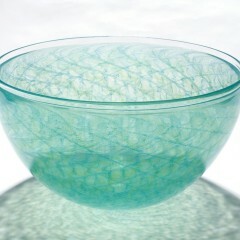 Venetian style glass blowing has always fascinated Tom the most. 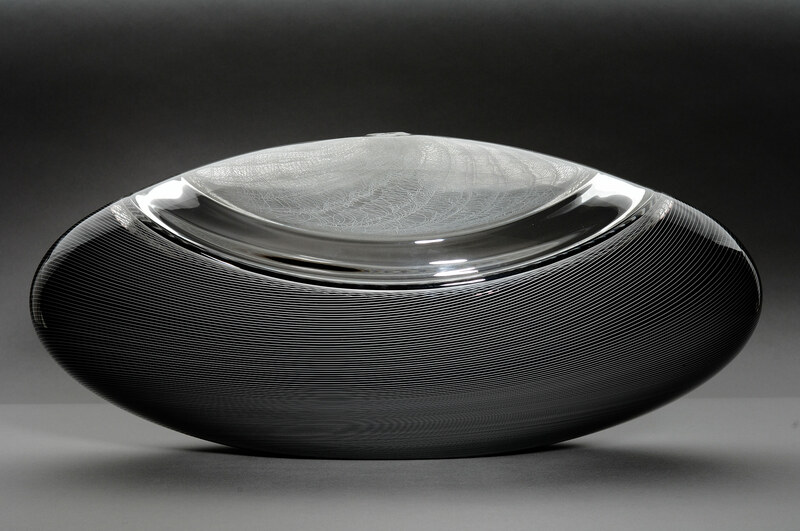 The combination of precision and accuracy used to create a precise piece of glass is something he constantly aims for in his work. 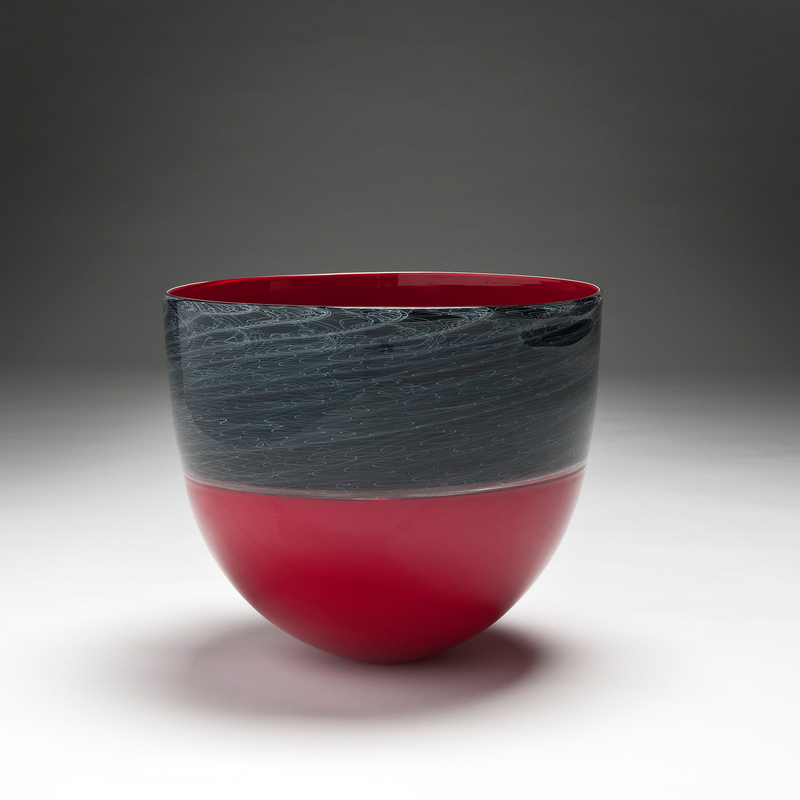 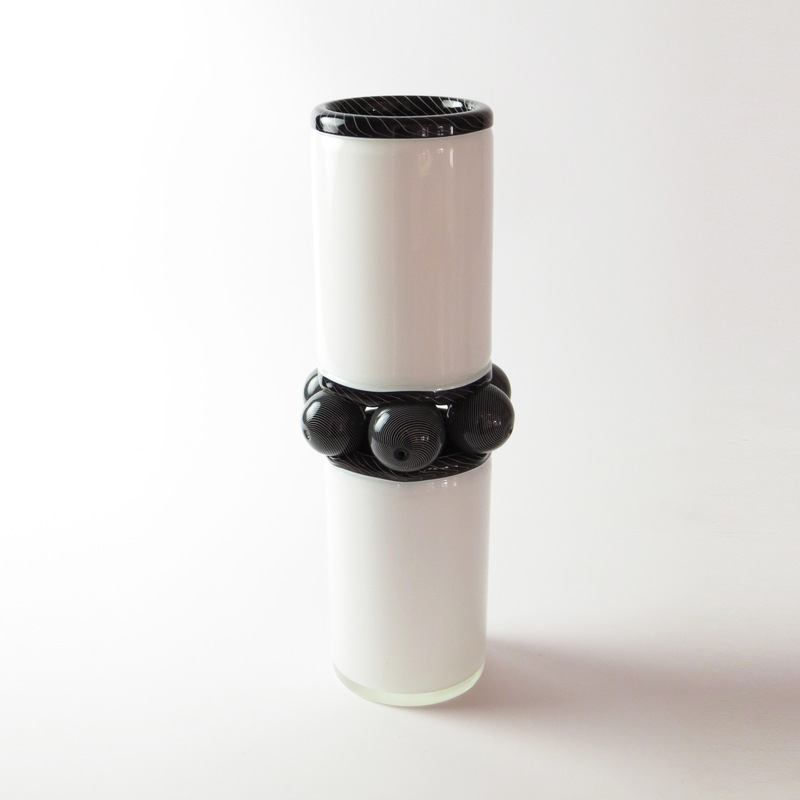 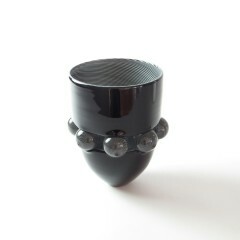 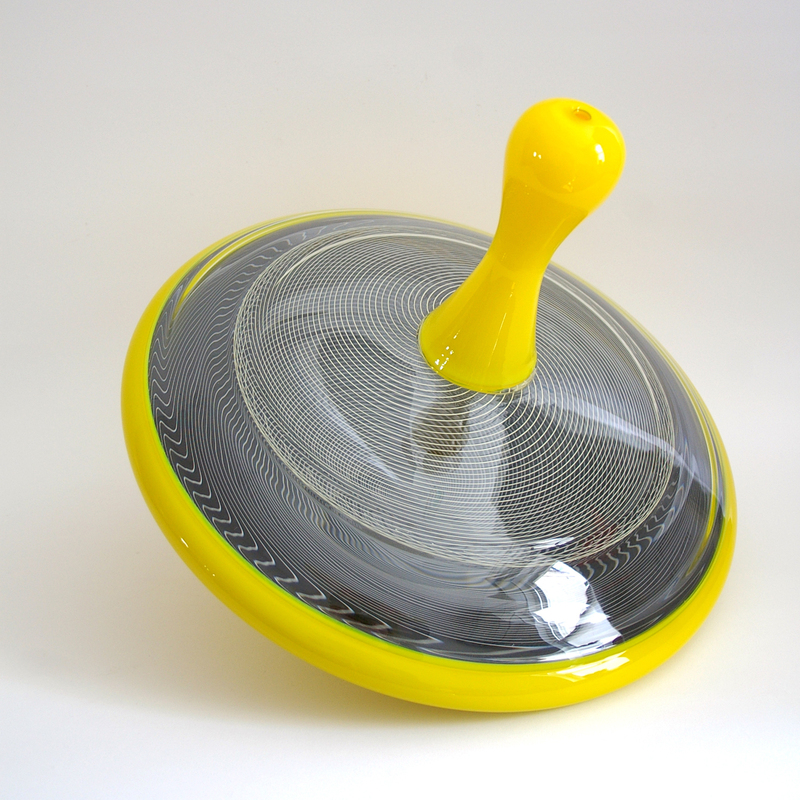 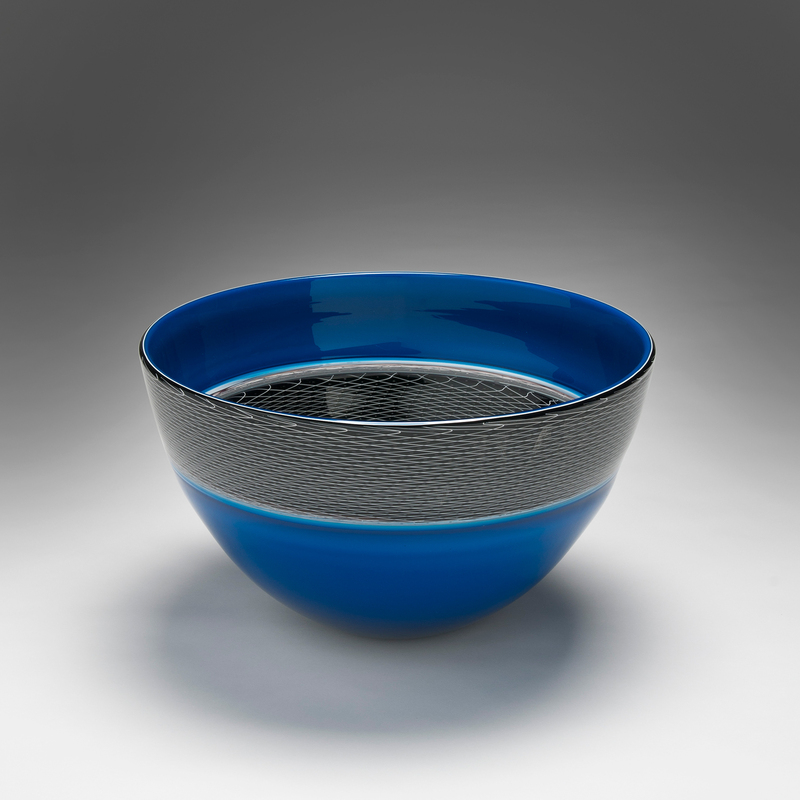 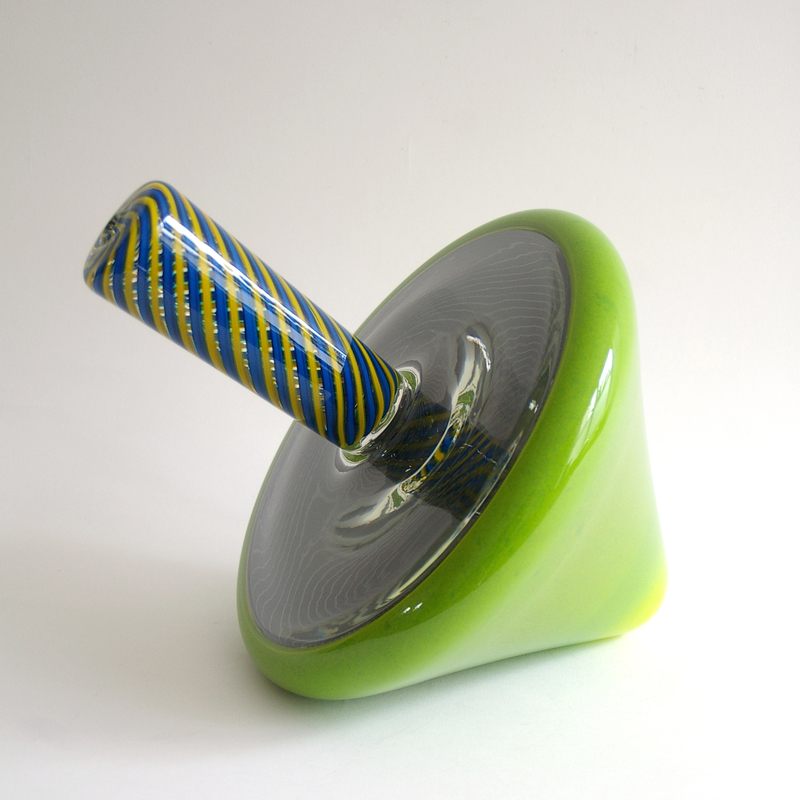 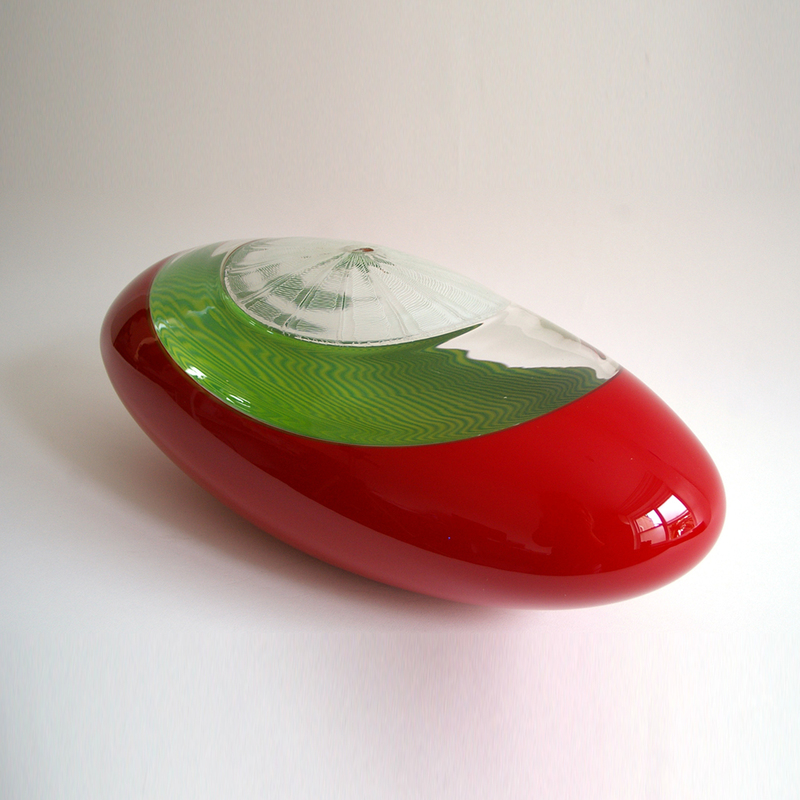 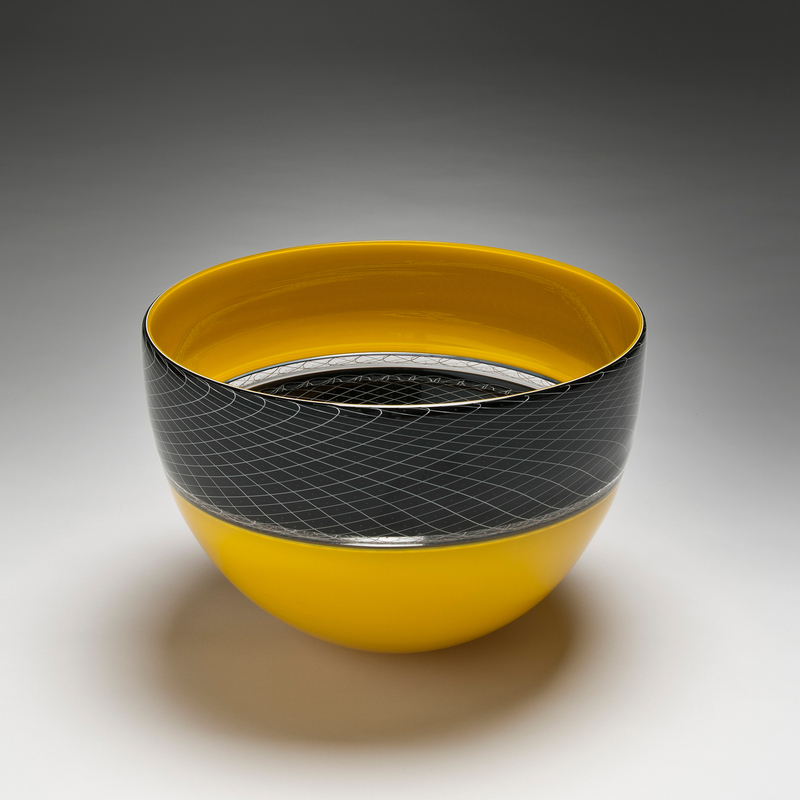 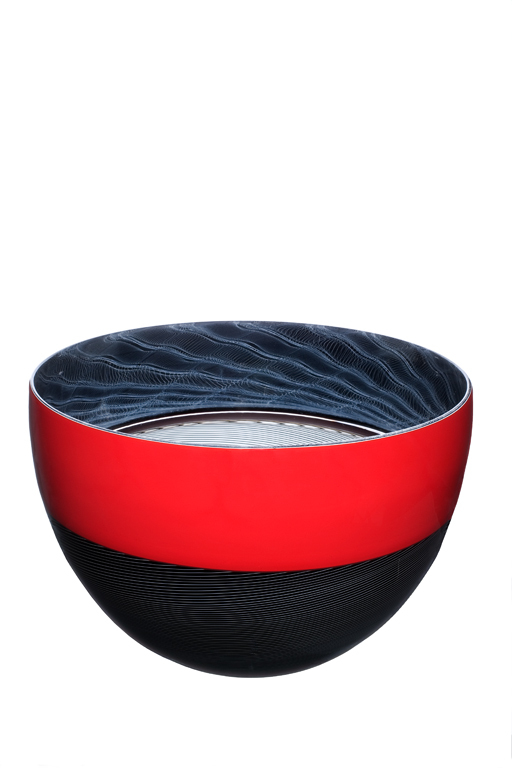 He enjoys handling the molten glass, the sense of flow and timing dictate his working style. 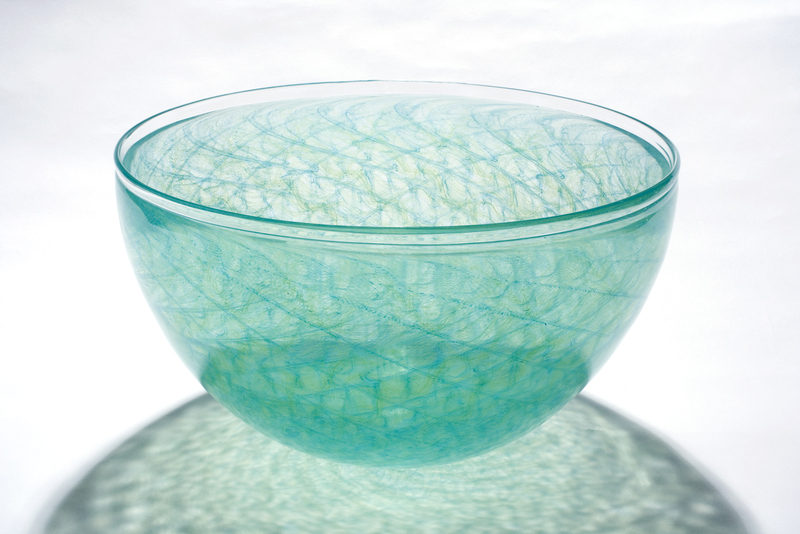 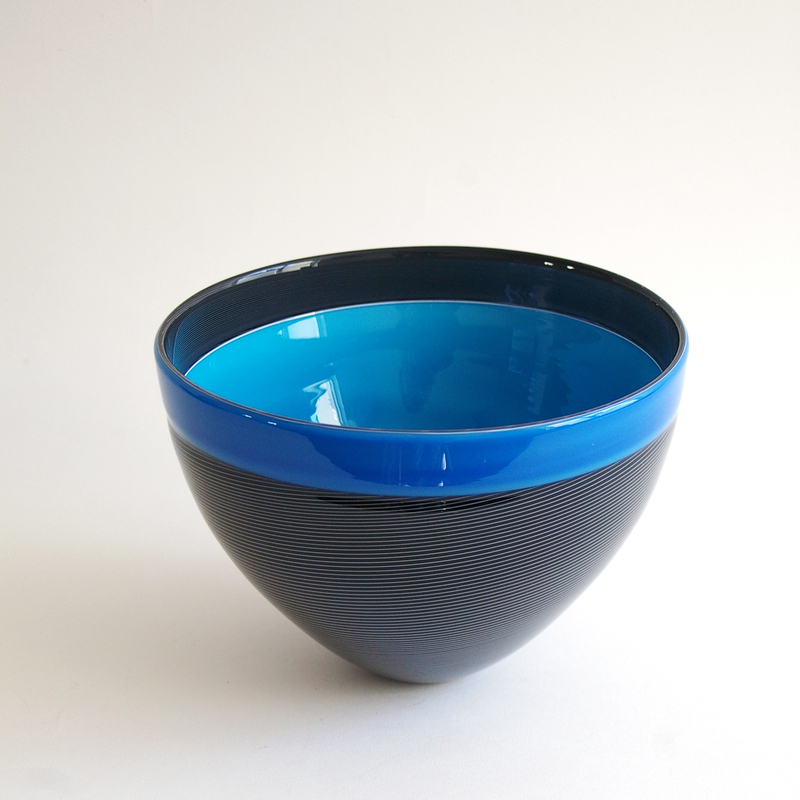 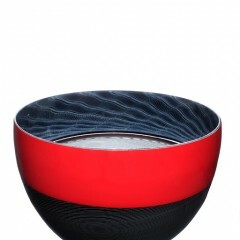 Tom currently resides in Canberra and is employed as the Technical Manager of the Canberra Glassworks. 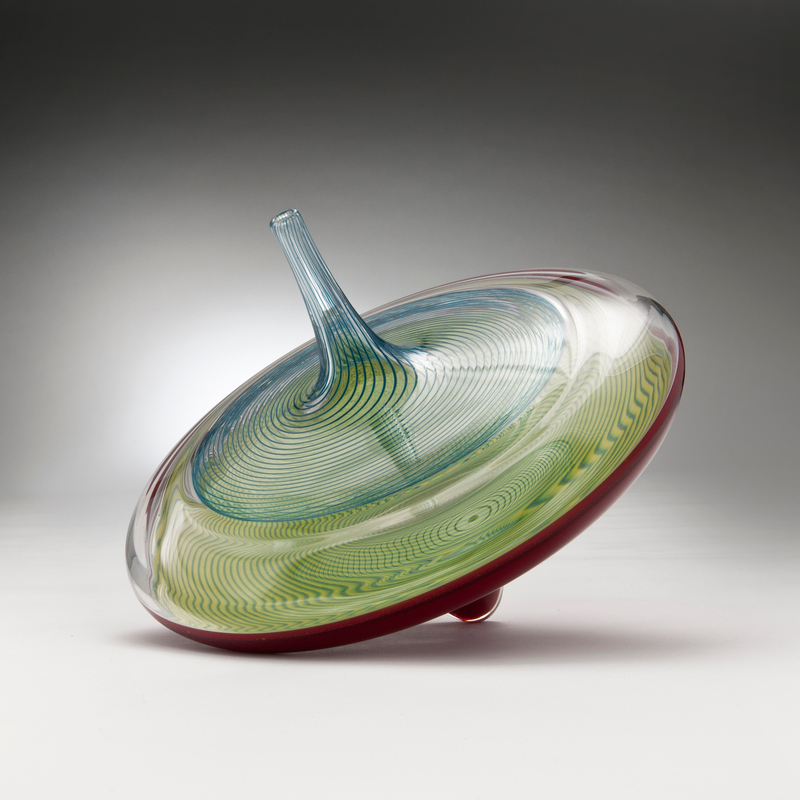 As one of Australia’s foremost glass blowers Tom continues to be sourced for teaching and glassblowing residencies by the leading glass studios and artists in Australia and overseas.